Following filming the police protest all afternoon I stumbled on the film premiere of Rob Reiner’s The Bucket List. 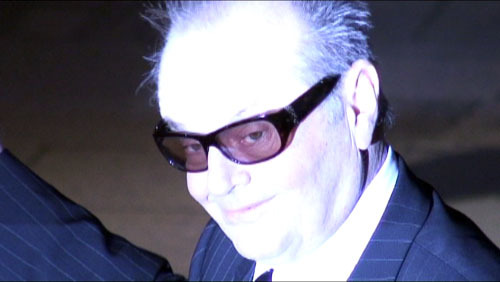 Jack Nicholson seemed to still be wearing his makeup from the first Batman movie. 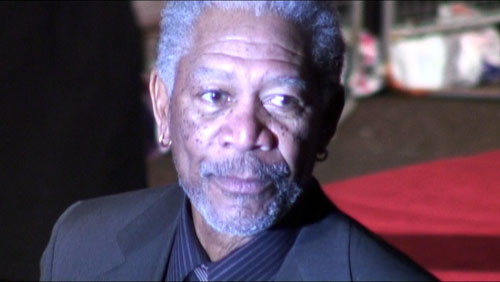 Morgan Freeman, ear rings and all. All stills (c) Jason N. Parkinson. For footage and stills access contact the author.